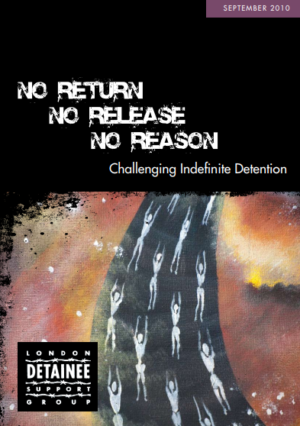 In January 2009, London Detainee Support Group (LDSG) published research on the hidden practice of indefinite immigration detention. The research investigated the cases of 188 people supported by LDSG who had been detained for over a year, and interviewed 24 of them. It concluded that indefinite detention is ineffective, inefficient, opaque, and entails a terrible human cost. Following the report, LDSG launched a campaign, Detained Lives, to bring an end to indefinite detention. This report revisits those cases to find out what happened, and assesses what has changed since then.